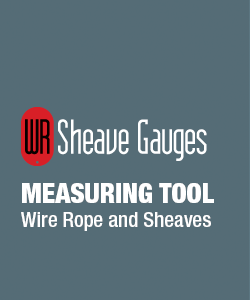 Add a Lanyard Clip to your Stainless Steel gauges to hang onto your tools while working in high places. 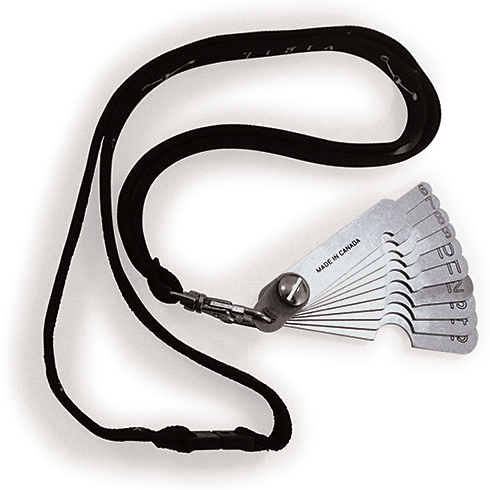 Our standard lanyards are produced in 1.5cm black, with a trigger hook and a Safety Breakaway Clip. For other possible specifications, colors and/or printing options, please do not hesitate to contact us. Caution: We do not recommend the use of lanyards around moving equipment. Powered by MyCMS Content Management Systems.